Ello, the ad-free alternative to Facebook, was supposed to take off and be big news. But after all the pleas for invites, does anybody remember it? Remember Ello? It won’t be surprising if you’ve forgotten about Ello. But a few months ago, all groups on Facebook were full of two things: people asking for One Plus One invites and Ello invites. But since then, everything seems to have quieted down to pin-drop silence. 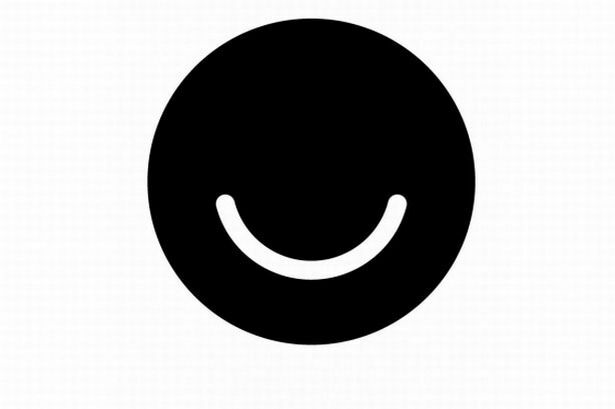 Ello’s big USP was that it would be an advertisement-free social network. It was set up to be Facebook’s big competition. It even had Facebook’s initial gimmick – exclusivity. You needed an invite to be on Ello. That was such a big draw that at a point, Ello got 31,000 requests for invite per hour. So all these folks – including yours truly – went to Ello, signed up, checked it out, nodded appreciatively and went back to Facebook. Or so it seems, because for the last few months, there hasn’t been a peep about it anywhere. If you nodded in agreement, then Ello’s PR department has much to answer for, because they launched an iPhone app on June 18th. That’s this year. Of course, the biggest problem Ello has is that while Facebook does have advertisements, you can download an ad blocker really easily. The other part is that Ello has sworn to never sell their users’ information to anybody. Information is the biggest online currency, and every time we use Facebook, we compromise our privacy. We know that, and we still use Facebook for a simple reason. It’s huge. Everybody is on it. Even if Ello promises to never enforce a real names rule like Facebook has, the fact is that Facebook has all your friends and family on it. If you want to have a small circle of friends who all agree with you, you have WhatsApp. 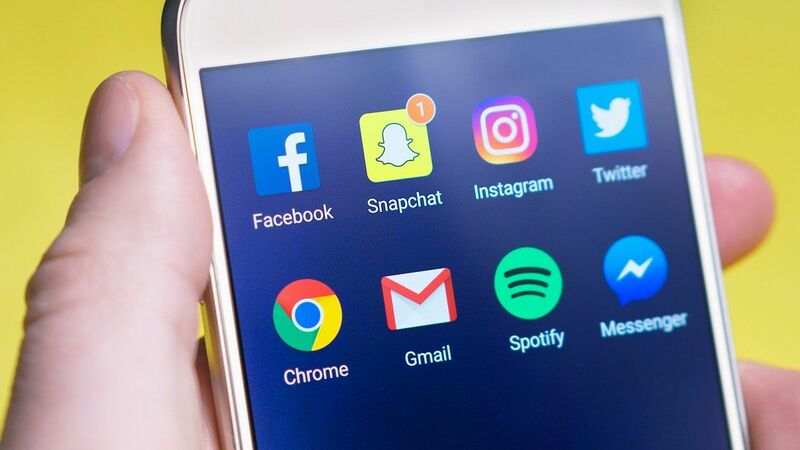 Even if you hate Facebook’s policies, unless there’s a mass migration from there to Ello, most people prefer to stick with Facebook simply because it’s easier. #1. Go to Ello, enter your email, and you will get an invite to join. That is much faster and easier now. #2. Joining is easy. You set a username, choose a password, and you’re in. You can add a profile photo and a header if you like. #3. Navigating features is easy because there aren’t that many features. You can search by keyword, and you’ll get results including people and their posts. You can choose to ‘discover’ instead of searching, and you will get recommended posts. #4. It’s a bit like Twitter in that you will have followers and those you follow. You can change settings to figure out what is visible to whom. #5. But settings are very easy. You can decide whether you want your profile to be available outside of Ello. You can decide if you want to be ‘loved’ – much like Facebook’s ‘likes’. You decide if you want comments, or if you want your posts to be reposted. In this, it gives you a lot of control. #6. You can even get warnings if any embedded third party media contains ads! #7. Most sites have analytics. They all gather data. A lot do so anonymously, and very rarely do you get the choice of opting out. Ello is one of those rare exceptions. #8. You can choose to be notified by email if you get any responses of Ello, though judging by how few people seem to spend any time on it after joining, this seems unlikely. #9. You can choose to set your account as ‘NSFW’ – Not Safe For Work. If you don’t want to see NSFW content, you can choose that, too. #10. The big one – once you delete your account, it’s gone. None of this half-hearted deactivation business. All of that does make you think that Ello should be a good alternative for those who just use Facebook to keep in touch with friends and post interesting stuff. But the sheer popularity of Facebook is a huge obstacle that we’re not convinced Ello can get past, even if the product is actually quite good for its purpose. It’s the same old story – if all your friends are on Facebook, who will you talk to on Ello? Next articleOnline Petitions: Just for Social Media Points Or Do They Work?